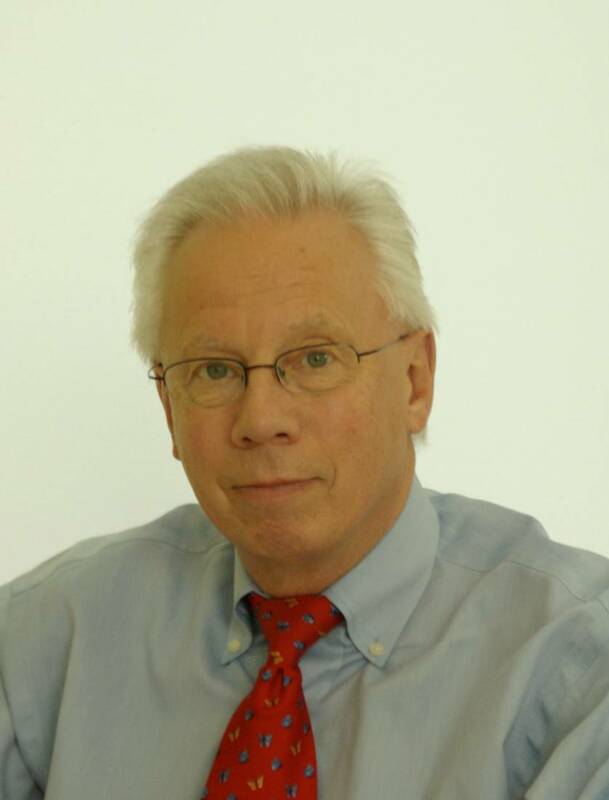 Hans Vemer, MD PhD, is a women’s health expert, who has worked in academia and business, in Europe, Asia and the US. He has recently been appointed CEO of the Concept Foundation based in Geneva and Bangkok, as of July 1, 2014. The mission of the Concept Foundation is to ensure that low income women worldwide have access to sexual and reproductive health products of assured quality at the lowest possible cost. Previously Hans was Program Director for Accelovate, a program of Jhpiego, an affiliate of Johns Hopkins University in Baltimore, MD, USA, focusing on innovations in mother and child care in low income countries. 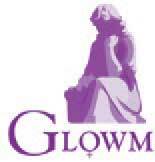 Hans also acts as an Executive Editor for the Global Library of Women’s Medicine (GLOWM.com) and is a Fellow of the Royal Society of Medicine. He is associated with the University of Nijmegen as a consultant. Hans worked for Schering-Plough/Merck as Senior Vice-President Women’s Health and as the SVP for Global Medical Affairs. Prior to Schering-Plough, Hans was employed for 17 years by Organon/AKZO-Nobel, with increasing responsibilities in Research and Development, especially Reproductive Medicine, and in General Management. Prior to working in the pharmaceutical industry he was a staff member and later an Associate Professor in the Department of Obstetrics and Gynecology of the University of Nijmegen in the Netherlands, responsible for the Division of Reproductive Endocrinology and Infertility. He received his MD degree from the Free University in Amsterdam, later specializing in Obstetrics and Gynecology at the University of Nijmegen, where he also earned his PhD degree. Hans worked briefly at the Academic Hospital in Leuven in Belgium.